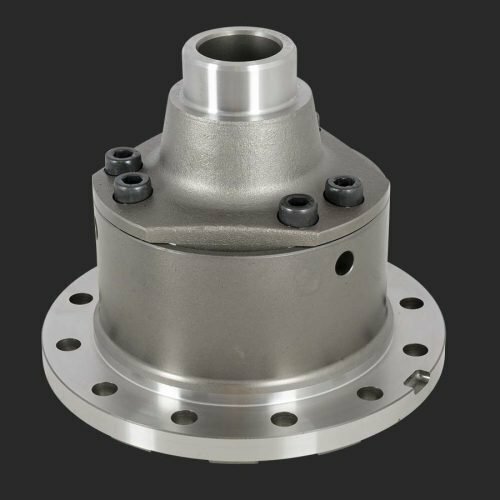 Strange Engineering offers a wide variety of posi units and differentials to suit popular domestic rear ends. 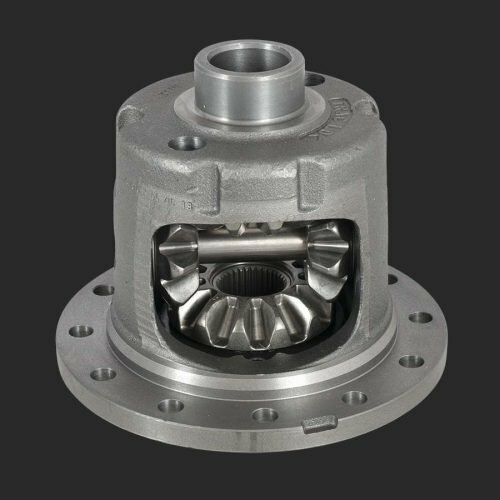 The line of differentials is highlighted by the Strange S-Trac helical gear units for Dana 60 applications. 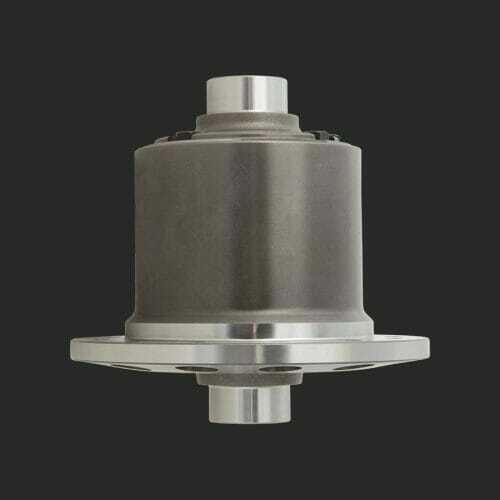 The S-trac carries a lifetime warranty and provides smooth operation both on and off the track. 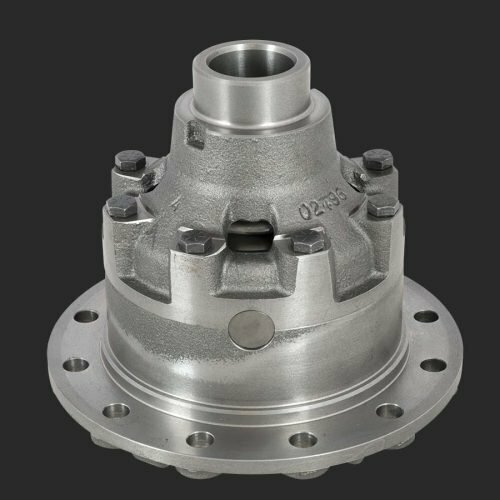 Other differential options include the Eaton Locker with is an excellent choice for street/strip, circle track and offroad applications. 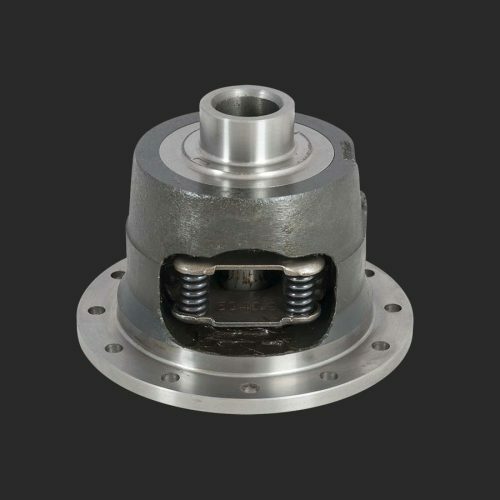 Clutch style differentials which are ideal for performance street applications and can be rebuilt. 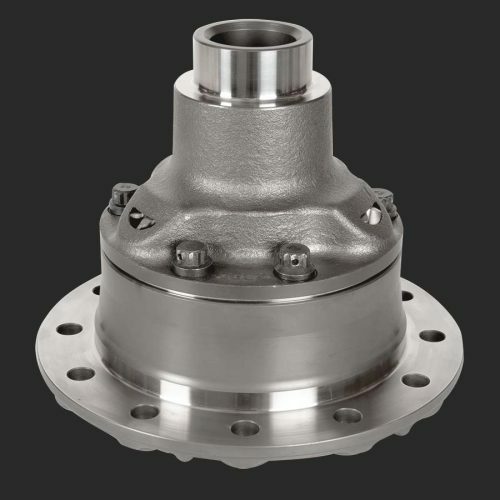 Other differentials include the full line of Eaton Tru-trac and clutch style differentials.